Joshua Fairbairn lives in China and is making a big effort to start up HeadCase Sound, a company that has a particular take-and-give business model. He told us his particular entrepreneurial journey. FinSMEs: Hello Joshua, thank you for joining us. First, can you tell us a little bit more about you? Joshua: “Last year in October I left my university BYU, to travel to Guangzhou, China for an internship set-up at the consulate. Upon arrival, I realized I was in THE land of opportunity. From there, I started an import/export business, steadily gathering a client base from North America. After some work with quality control, sourcing, and product development, I realized that my passions did not lie in creating for others but instead for something I truly believe in. I love to listen to music… Why not do something you love waking up to do?. “It was that realization that lead me to the idea of creating my own headphones and this was the birth of HeadCase Sound”. Joshua: “HeadCase Sound is the combination of premium quality headphones and global-scaled humanitarianism. Our inspiration behind the project came from two things: The sheer love music and the passion to make an impact in the world around us. We have combined the two of these to create the #MoreThanMusic movement which enables ordinary people people to be the change they wish to see in the world”. 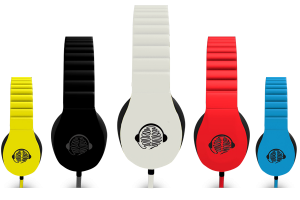 Joshua: “HeadCase Sound has created a line of headphones that, when purchased, create a change in some other part of the world. This is accomplished through partnership with 5 of the most socially active charity organizations in the world. • With every 5 #HeadCaseBlue sold translating into 1 Health Kit for 2 Children in need. • With every 1 #HeadCaseYellow sold translating into 10 Pairs of Shoes. • With every 25 #HeadCaseBlack sold translating into 6 Days of Aftercare for Victims of Human Trafficking. • With every 1 #HeadCaseRed sold translating into 5 Vaccinations for Polio. • With every 40 #HeadCaseWhite sold translating into 1 Pump for Farmers in Kenya. Along with selling premium quality headphones we are giving back with our #MoreThanMusic campaign”. 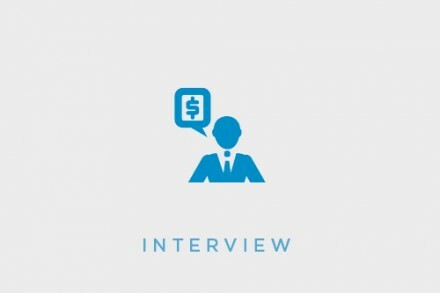 FinSMEs: Why did you decide to launch HeadCase Sound? 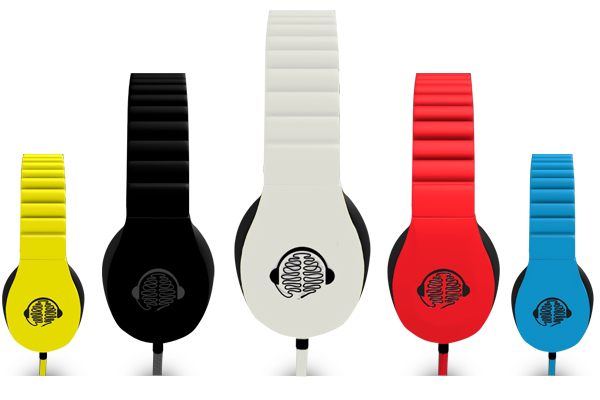 Joshua: “The HeadCase business model is quite unique; The headphones themselves will have five sleek matte colors with each one corresponding to one of our 5 incredible charity partners; Free The Children (Blue), Soles4Souls (Yellow), The Global Poverty Project (Red), The Adventure Project (White), and One Day’s Wages (Black). With each charity, we have setup a specific cause-related metric to aid in combating extreme global poverty. For every headset sold, a transparent $10 will go to the charity of the consumers choice and thus trigger a direct cause and effect relationship in some other region of the world”. Joshua: “At HeadCase Sound we base out entire operation on teamwork. Our CFO, Samantha Bruandet, is a wiz with numbers and handles all of our money. Our CEO and co-founder Elyakim Samuel organizes the troops and pushes the vision. We also have a team of interns spread out across the nation who are getting the word out about the #MoreThanMusic campaign through just about every medium out there”! FinSMEs: I know you are seeking funds? how much do you need? Joshua: “We decided that the crowd-funding platform IndieGogo would be a perfect fit to fund the first run of production. Our funding goal has been set at $50,000 which we must reach by Christmas Day. In our first week we raised nearly $6,000 and are gaining momentum quick. You can check out our campaign here: www.indiegogo.com/headcasesound”. FinSMEs: How do you intend to use the capital? Joshua: “Meeting the funding goal will allow us to cover all of the initial manufacturing cost as well as to fulfill our commitments to our 5 charity partners”. Joshua: “As mentioned earlier, we plan to take down the monopolies in the headphones industry. We believe that you should not have to empty your wallets to listen to professional sound. Quality music is for everybody and that’s why we need your help to make this campaign a success! With your support and the support of the global community, HeadCase Sound WILL be in available in stores sometime in 2013! I truly believe that”!